At Champion Autos we have your vehicle servicing requirements well catered for with 4 of our staff being WOF Inspectors and a massive modern 7 Bay workshop. As Office Manager, Wendy takes care of the all the office requirements and helps keep the boys in line and on track while Graeme assists with the breakdowns and tows. Campbell is our workshop junior/assistant. “We’re very lucky to have such a great team on board” says Brian & Karen. Karen also works in the business fitting in in to different roles as required. 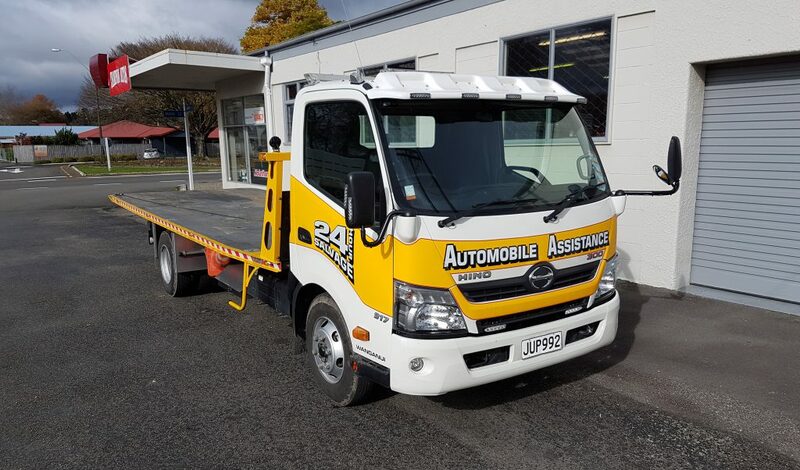 Settled in at the north end of Pahiatua now, after 25 years in business Champion Autos made the move to bigger premises in January 2015 – taking over the Jones Motors workshop and taking on their service clients. 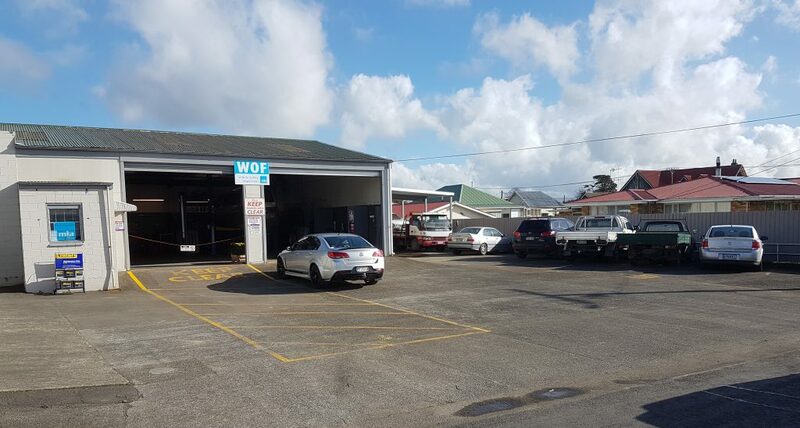 Servicing new and used cars and carrying out pre-delivery checks on new Holdens, Champion Autos cover the Tararua District for Holden and servicing. Their new truck continues to handle breakdowns, AA & First Assist 24-hours per day seven-days per week. Champion Autos also has the police contract for towage for the Tararua Disctrict, sub-contracting to Agnews in Woodville when needed. Servicing, warrant of fitness, electrical work and fault finding, to name a few, are all carried out on all makes and models of all ages. Champion Autos have 5 automotive scan tools to assist in fault finding on a wide range of make and models. 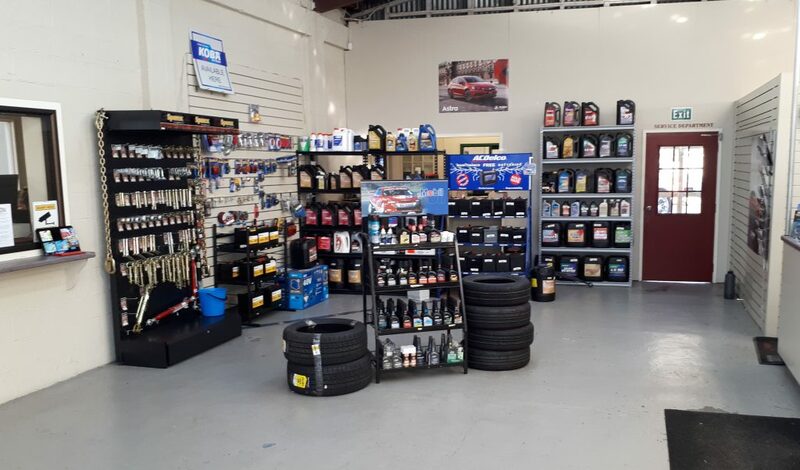 They also carry one of the biggest ranges of stock for a large variety of makes and models in town. “If we haven’t got it, we will do our best to get it in”, says Brian Renwick, owner. We sell oil packs and filters for the do-it-yourselfers, a range of accessories including Narva and AC Delco, which we are continually adding to and have just put in a range of Sparex parts for the farmers – tractor pins and bushes, parts which we will continue to add to as customer demand grows. Bando belts and Bremtec brake pads are just another in the range of automotive parts we have on offer. © Champion Auto Services Limited 2019.